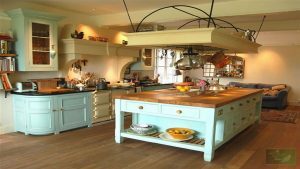 Yeo Valley Joinery was incorporated in 1994, and today has grown into a substantial manufacturer and supplier of custom-made furniture and architectural joinery within the UK. With many years practical experience and state of the art technical design and manufacturing facilities, Yeo Valley Joinery can offer unparalleled solutions to the private and commercial sectors. Yeo Valley Joinery are strategically located near to Bristol, close to the M5 & M4, with fast delivery and installation to customers throughout the UK. 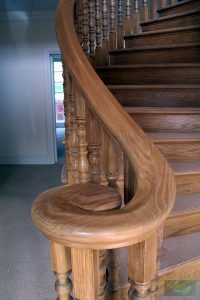 With skilled craftsmen accumulating over 100 years’ experience between them, Yeo Valley Joinery’s dedicated team prides itself on creating high class joinery solutions and strives for exceptional customer satisfaction. As a family run company, we provide a service that is courteous, reliable, value for money and above all personal. We realise that no two clients are the same, so our solutions are tailored to be as individual as our client. Year-on-year growth has been achieved through our commitment to customer service combined with substantial investment in the latest Computer Aided Design technology and machinery, thus ensuring consistent high quality, reliable delivery and competitive prices. 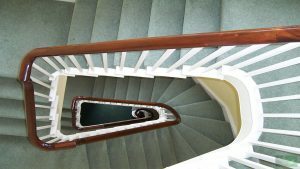 Yeo Valley Joinery prides itself on its adaptability, enabling it to meet the precise needs of clients and to design, manufacture and install custom build staircases, furniture, doors, windows and conservatories, to suit any specification. It is this flexibility, combined with experience that gives Yeo Valley Joinery the ability to react promptly and enthusiastically to new ideas. Call 01934 623344 or email for your design consultation and FREE quotation.